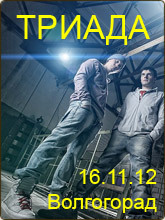 15.12.2012: «The Chemodan» ? ???????-??-???? 09.12.2012: ??????? ????????? (??????????/DotsFam) ? ?????????? 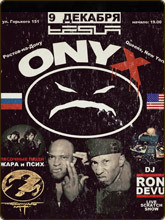 09.12.2012: ONYX ? ???????? ???? ? ???????-??-???? 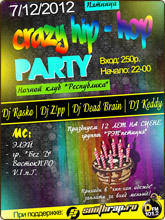 07.12.2012: «Crazy Hip-Hop» ? ??????????? 01.12.2012: ??????? ????? ????? ? ???????-??-???? 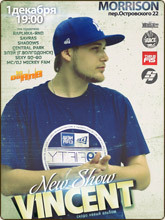 01.12.2012: V1NCENT «NEW LIVE SHOW» ? ???????-??-???? 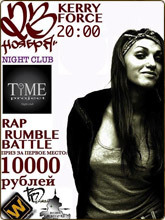 30.11.2012: Rap Rumble Battle 2 ? ???????-??-???? 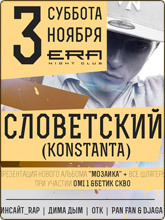 29.11.2012: ???? ???????? 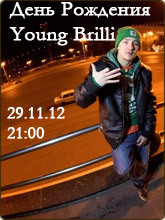 Young Brilli ? ???????-??-???? 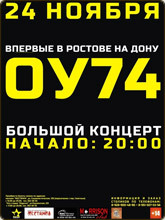 24.11.2012: ??????? «??74» ? ???????-??-???? 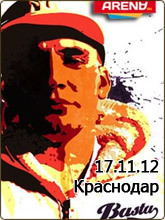 23.11.2012: Kerry Force ? 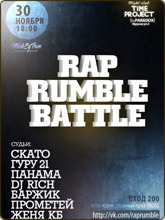 Rap Rumble Battle ? ???????-??-???? 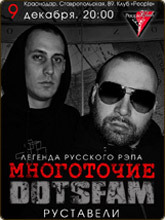 18.11.2012: ??????????? ??????? 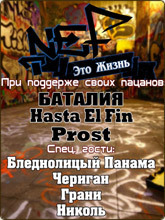 Nef — «??? ?????» ? ?????? 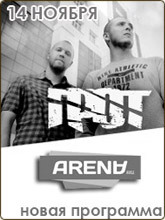 17.11.2012: ?????? «??? ????? ?????? ?» — ??????????? ??????? ? ??????? 17.11.2012: ??????? ????? ? ?????????? 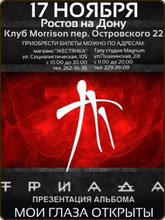 16.11.2012: ??????? ?????? ? ?????????? 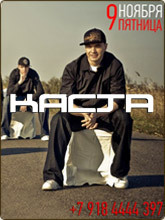 14.11.2012: ??????? ????? ? ?????????? 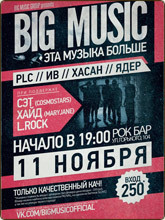 11.11.2012: BIG MUSIC ? ?????????? 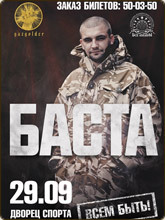 09.11.2012: ??????? ????? ? ?????????? 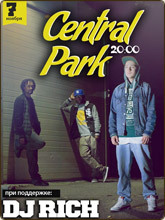 07.11.2012: Central Park ? DJ RICH ? ???????-??-???? 03.11.2012: ?????????? (Konstanta): ??????? ? ????????? ?